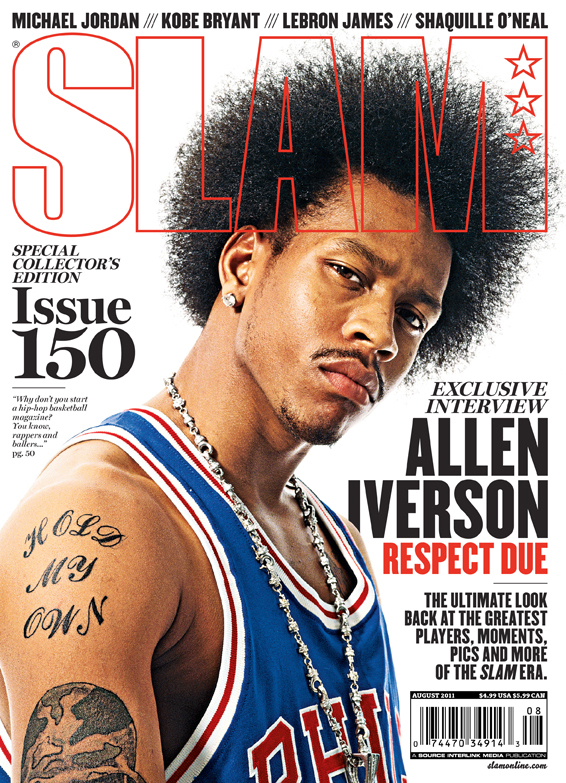 Clay Patrick McBride’s cover photo of Allen Iverson (who was sporting a 70’s Dr. J style inspired blow out fro) is still Slam Magazine’s most popular cover after 150 issues. 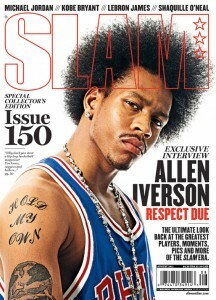 This cover was the jump off that marked the era for the Mitchell’s and Ness’s throw back jersey. This entry was posted on Friday, June 17th, 2011 at 8:26 am	and is filed under Photographers. You can follow any comments to this entry through the RSS 2.0 feed. Both comments and pings are currently closed.